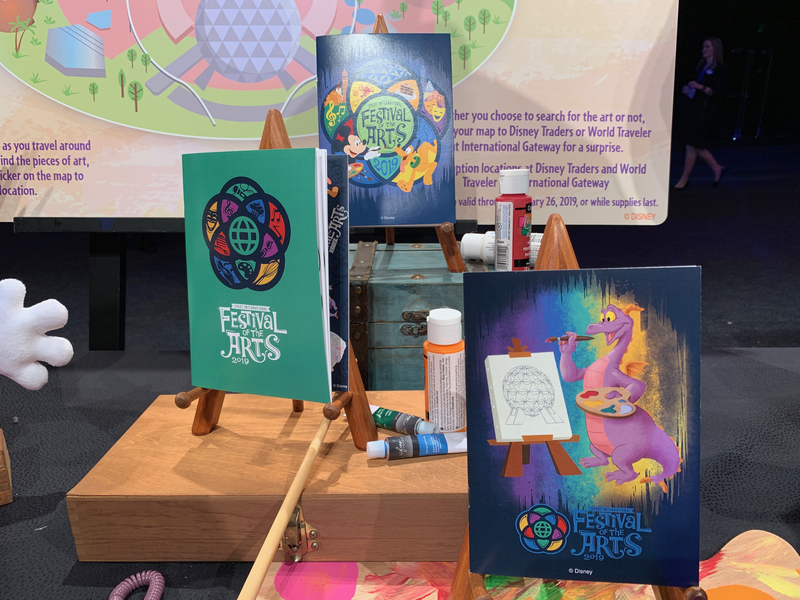 The 3rd Annual Epcot International Festival of the Arts begins tomorrow, January 18th and runs daily to February 25th and included with your theme park admission. 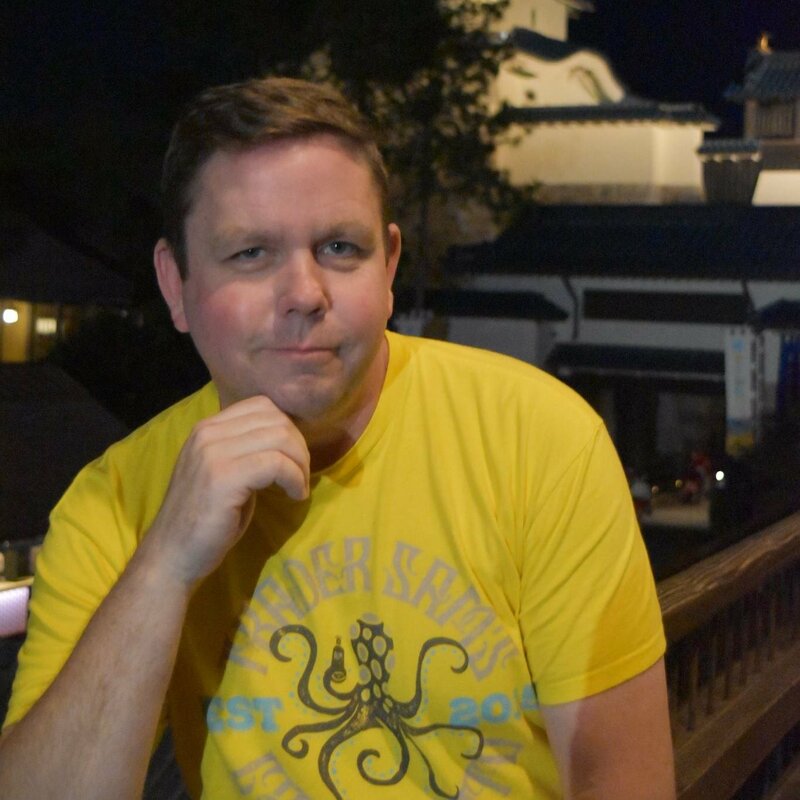 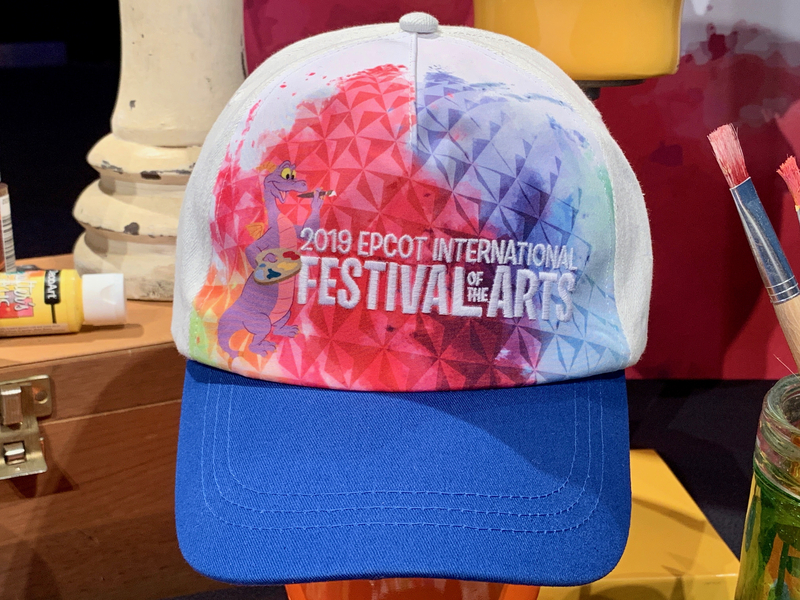 This festival has something for everyone and we were invited to get an early look at the great food, amazing merchandise, and world-class entertainment that, over the past two years, has quickly become a guest favorite. 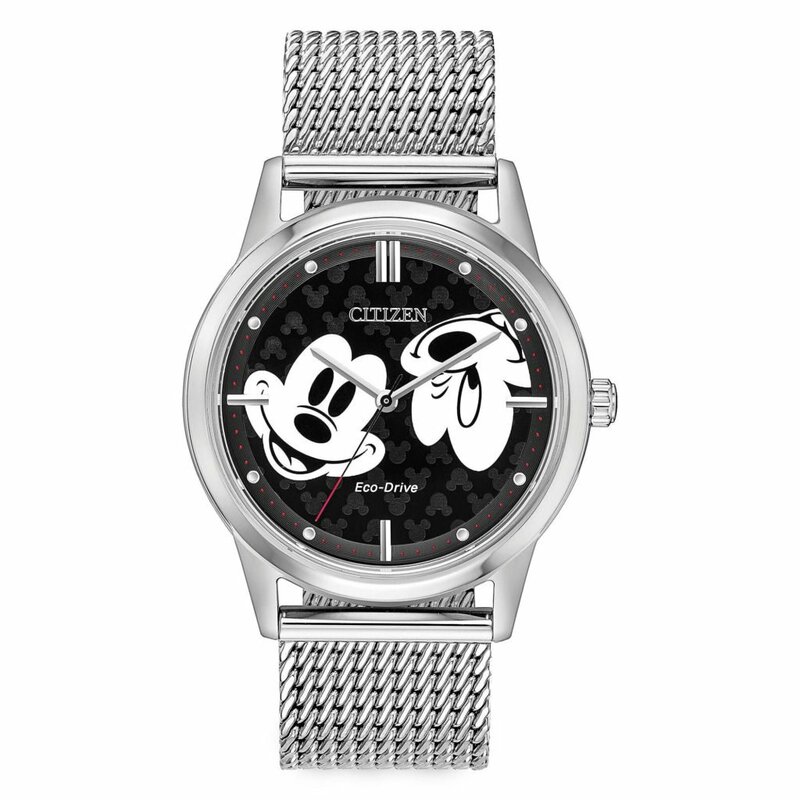 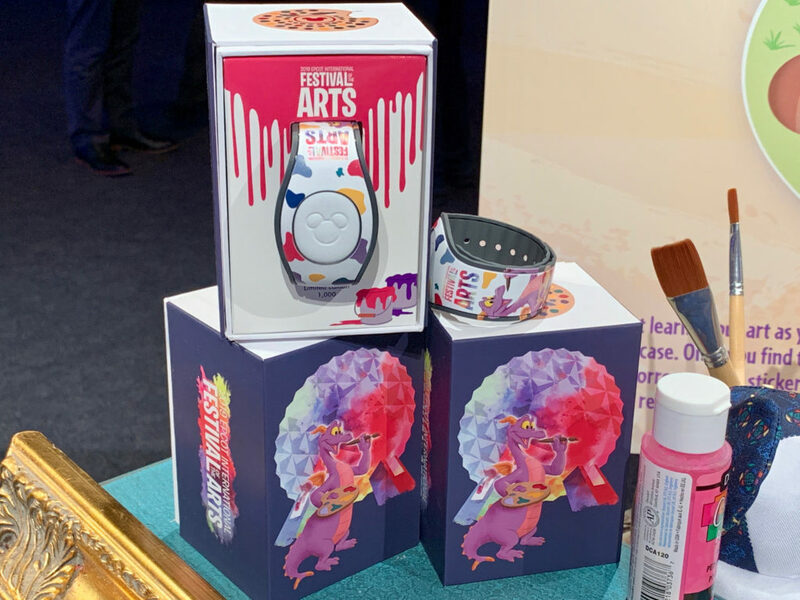 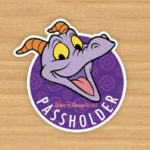 With items ranging from a limited edition MagicBand to a new set of Figment ears, this festival is always the one you need to make extra room in your luggage for. 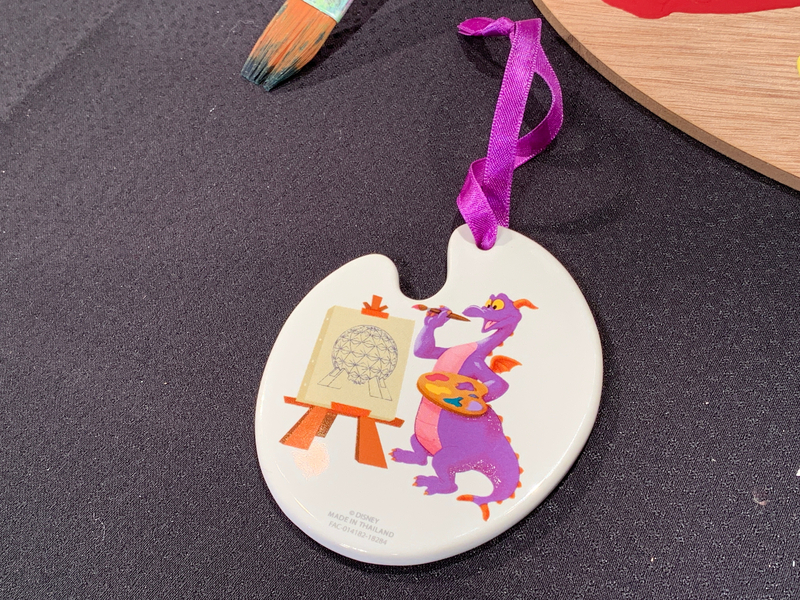 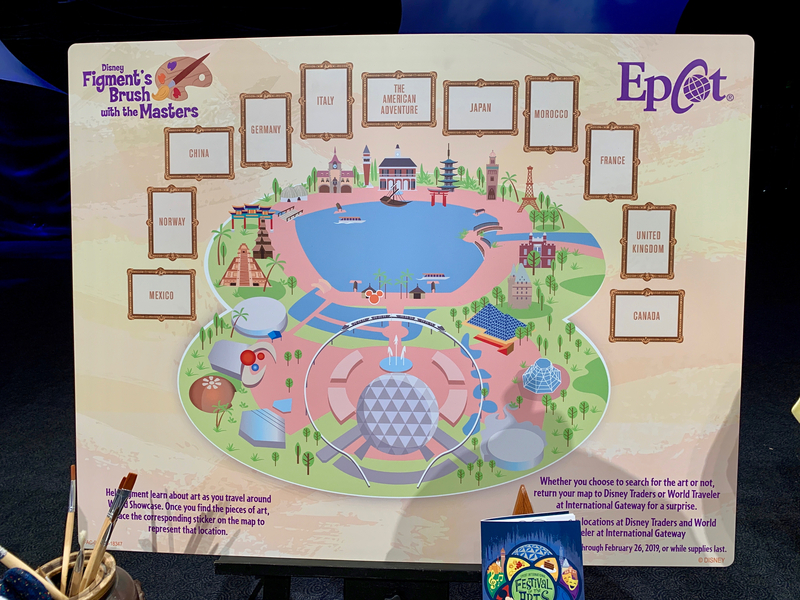 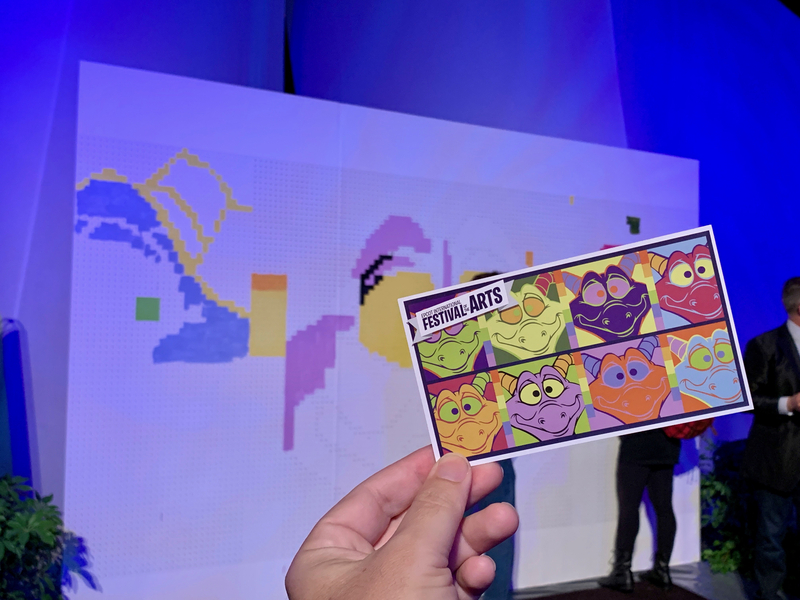 One of the returning favorites is the “Figment’s Brush with the Masters” scavenger hunt where guest search all throughout World Showcase to find classic works of art that Figment has gotten into. 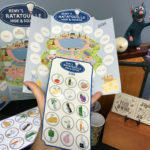 Guests will be able to purchase the map at multiple locations and whether they choose to track down the art or not they can redeem the map for one of three exclusive mini coloring books as this year’s redemption prize. 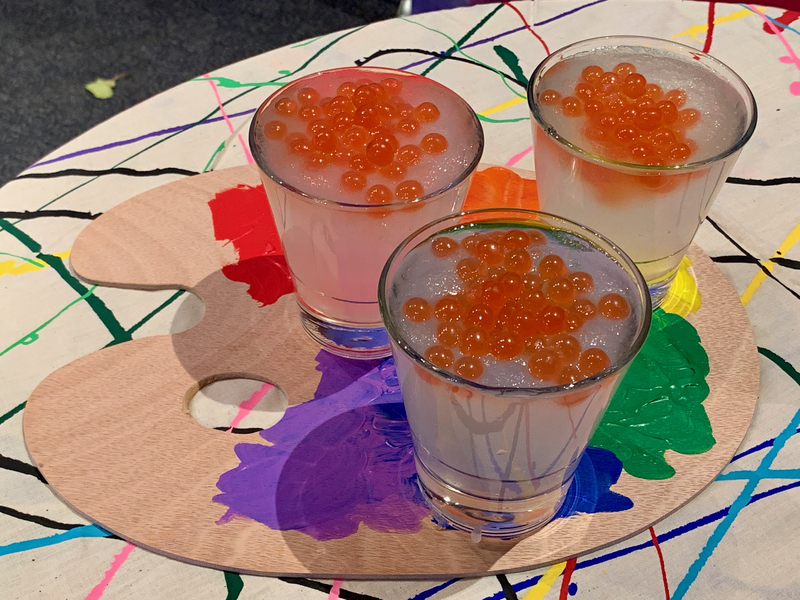 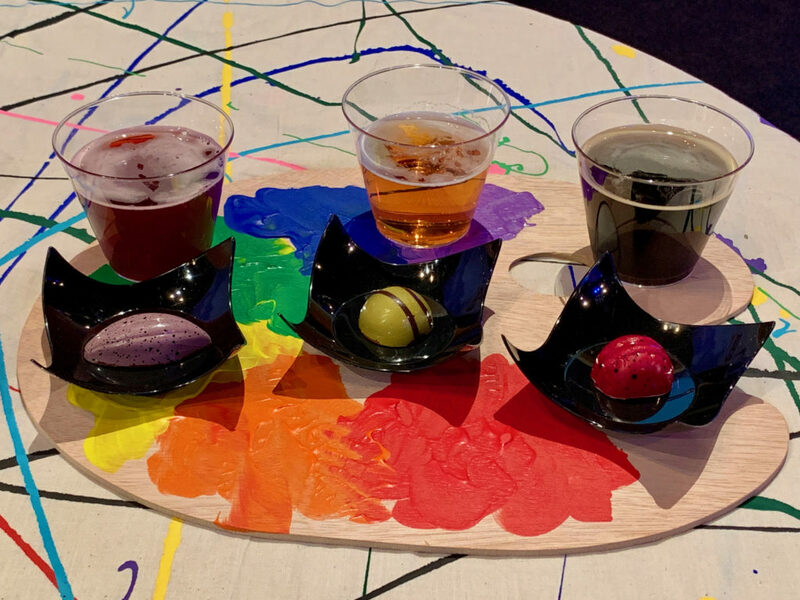 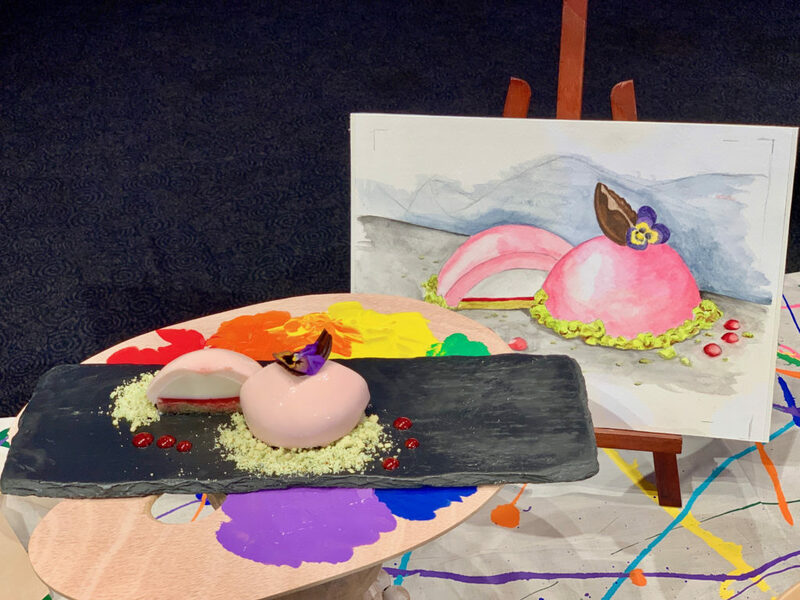 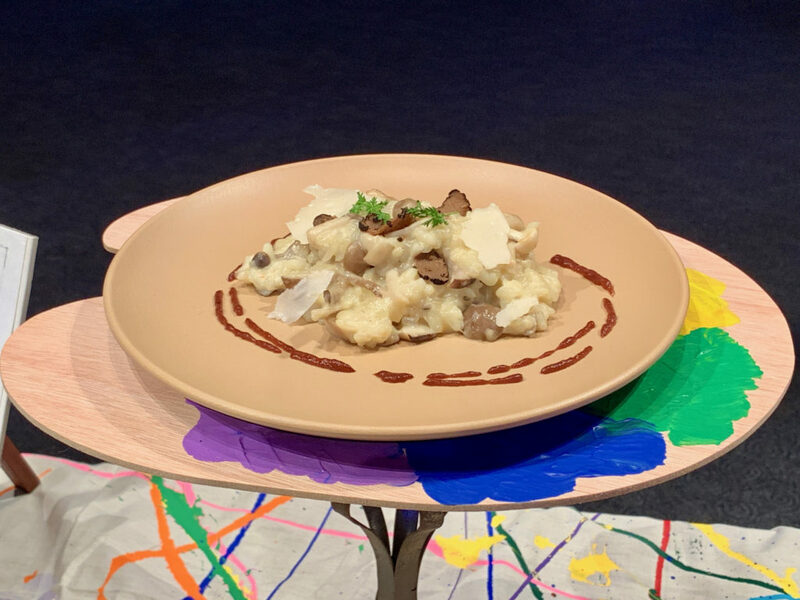 Now it wouldn’t be an Epcot Festival without some of the best foods created just for this special occasion and with 21 Food Studios this year you will have Instagram Food pictures for days! 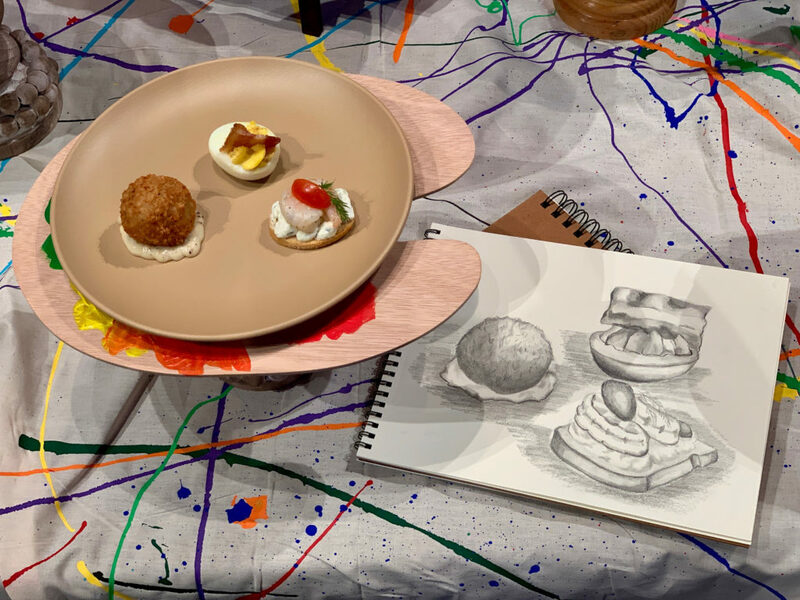 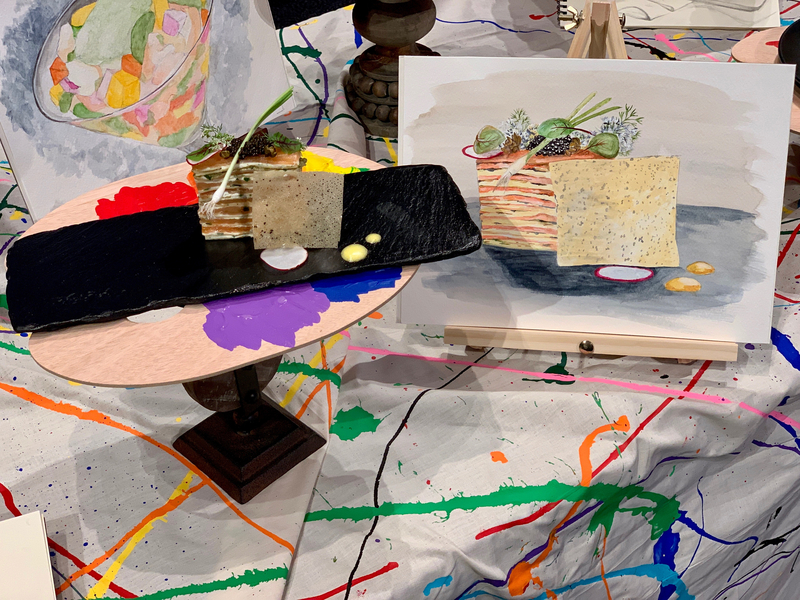 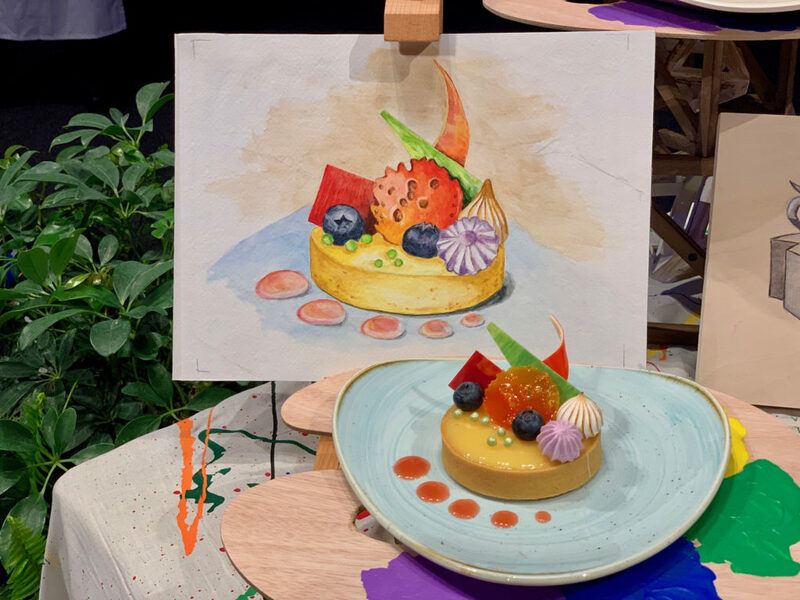 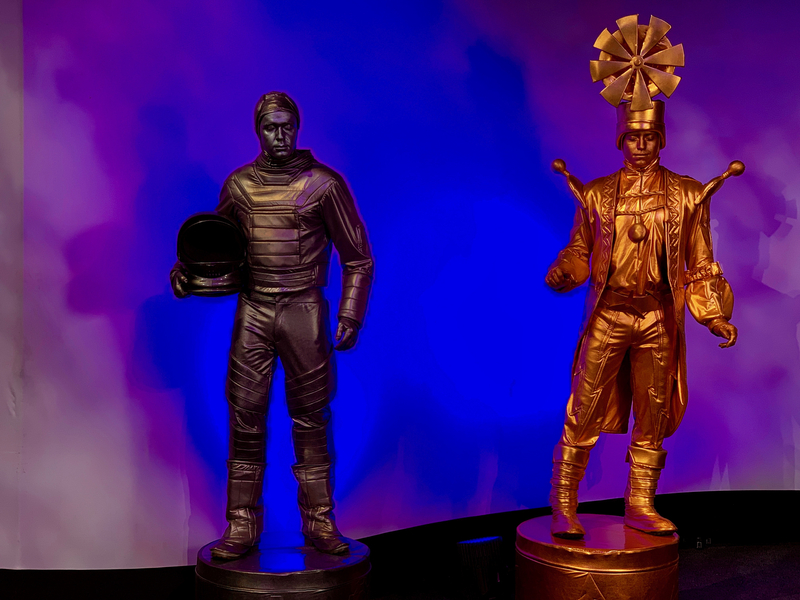 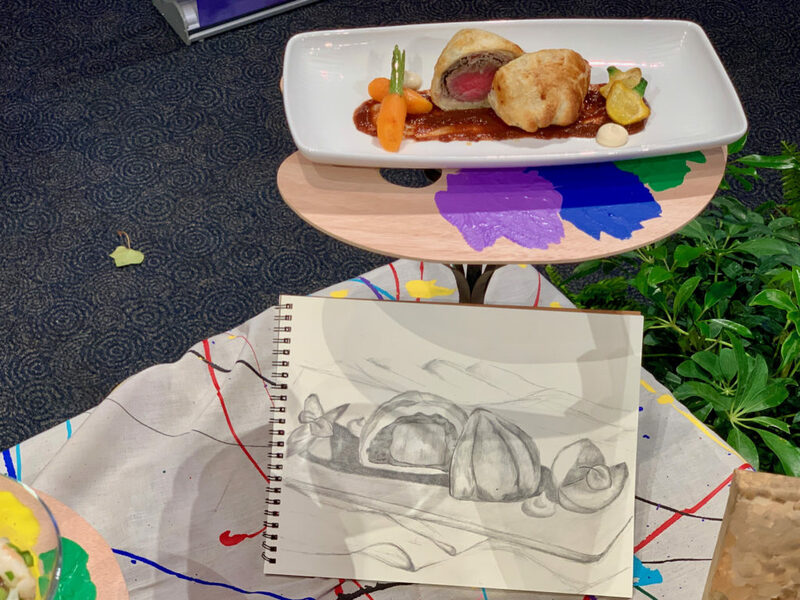 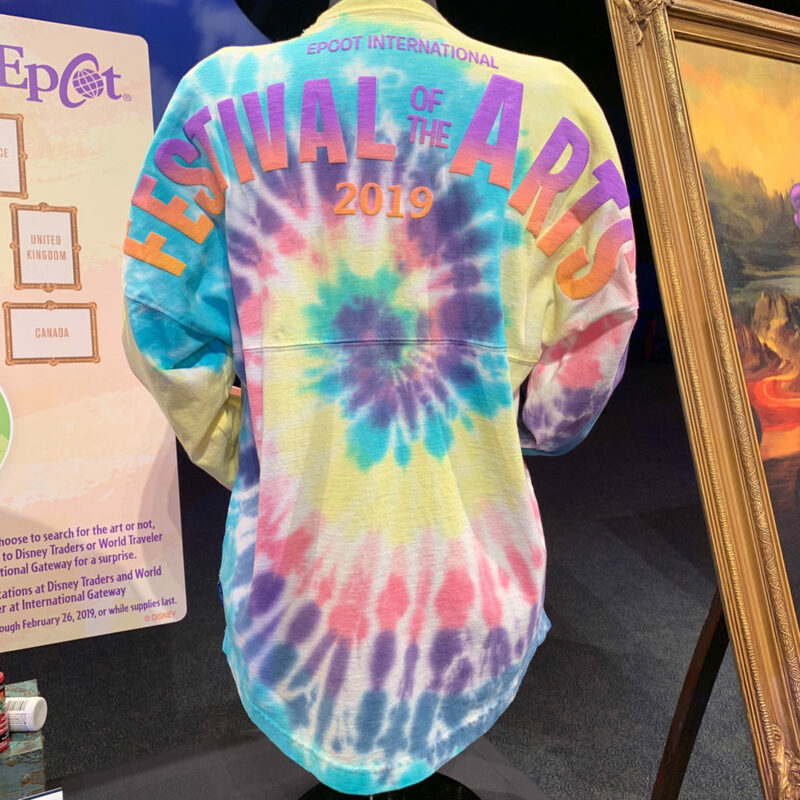 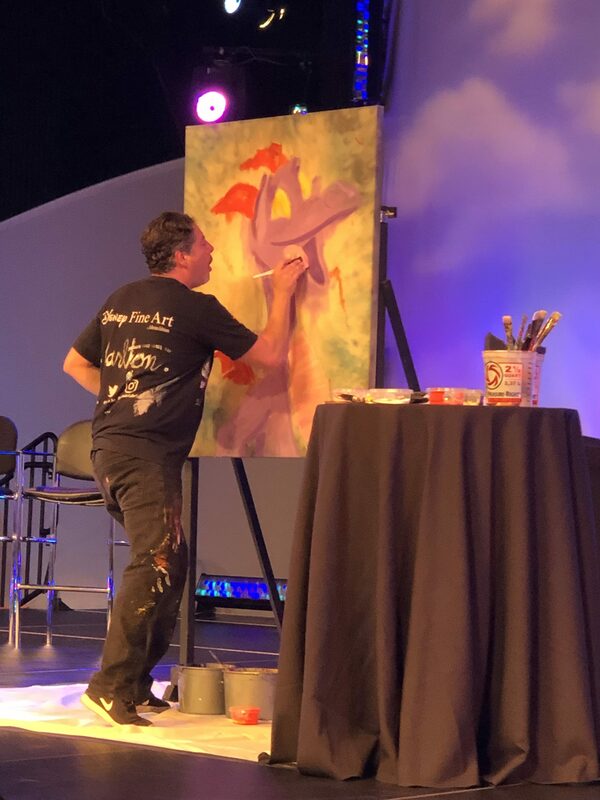 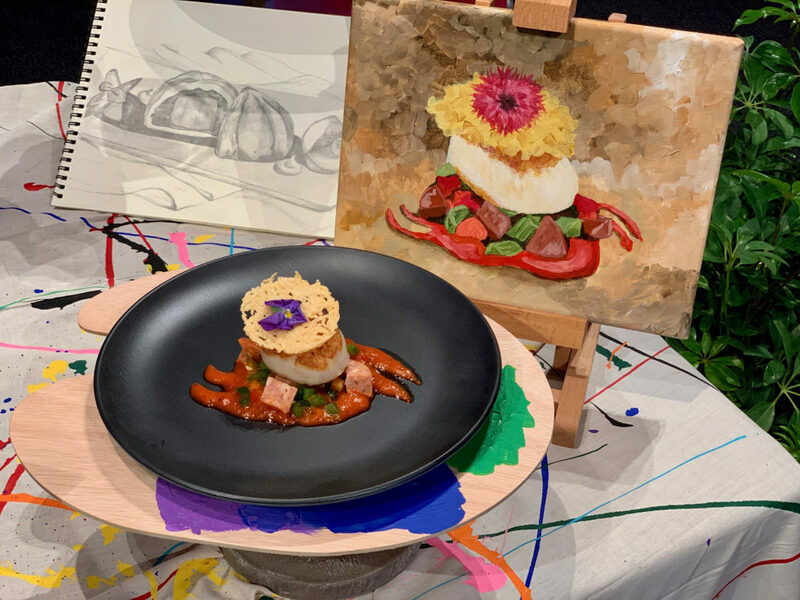 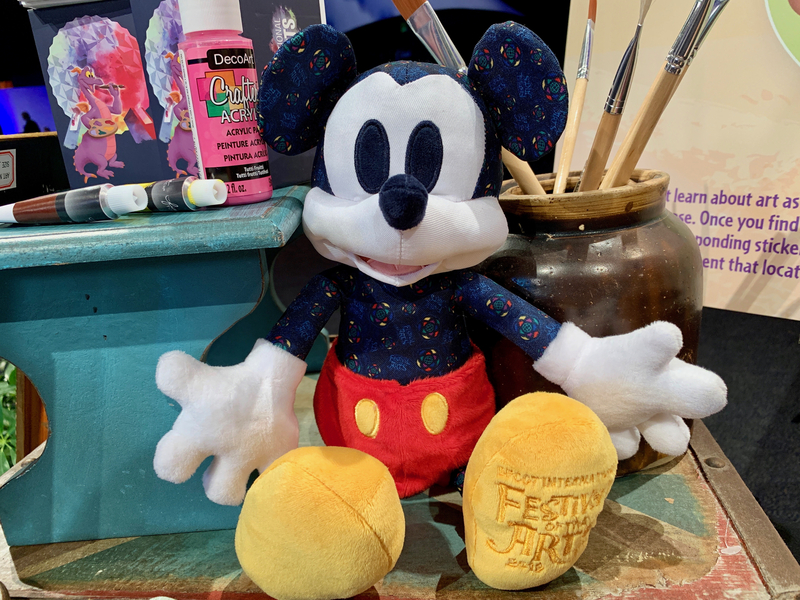 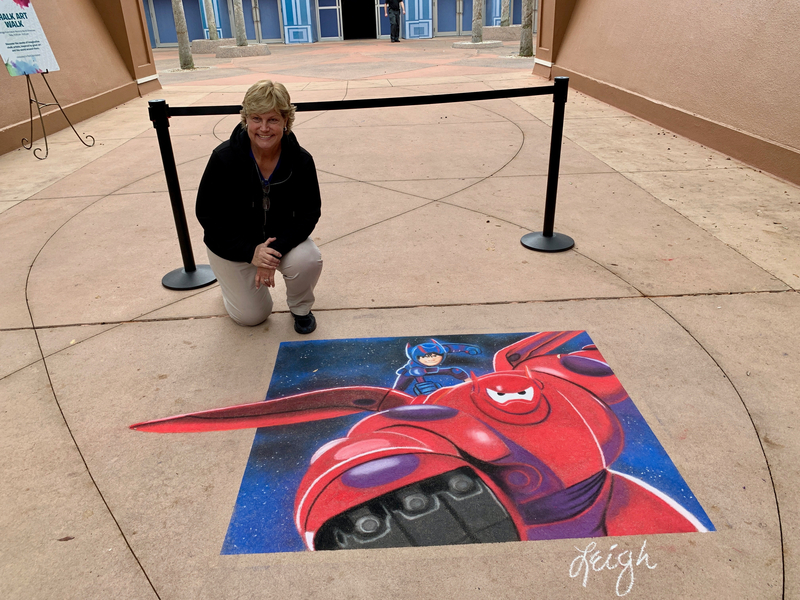 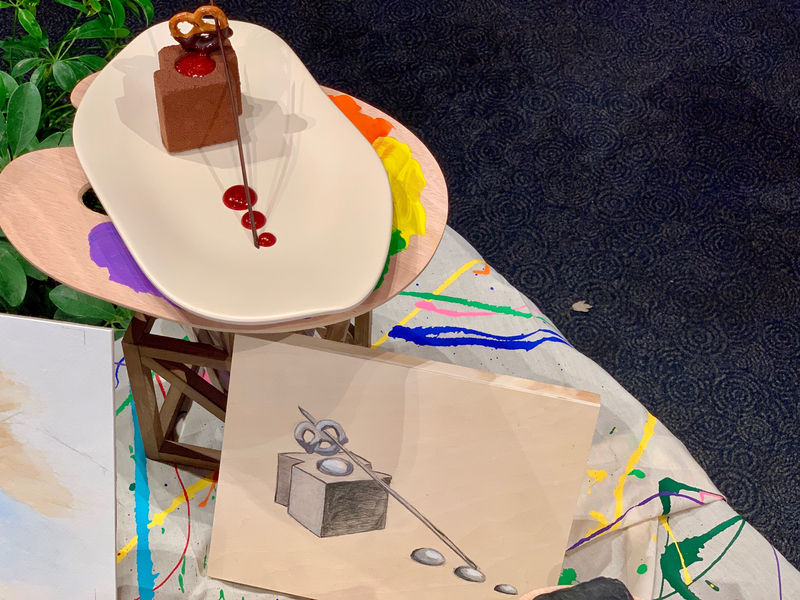 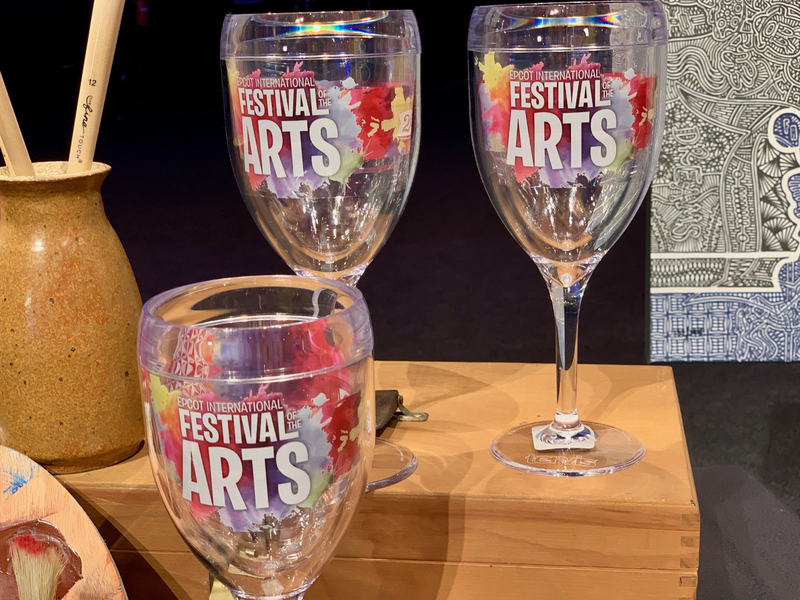 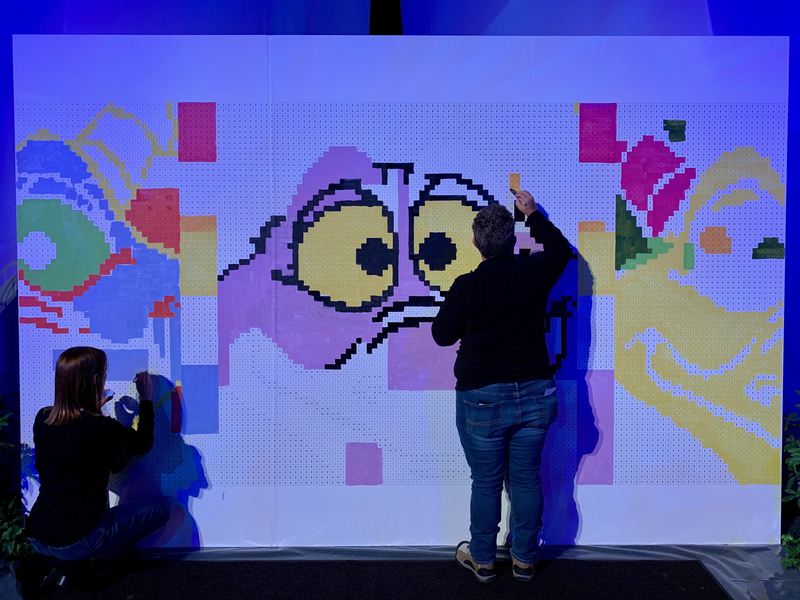 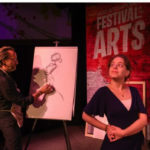 The highlights of this festival are the arts and from the living statues in Future World, being able to help create a “paint by numbers” mural, and to see the many artists showing off their craft all along World Showcase. 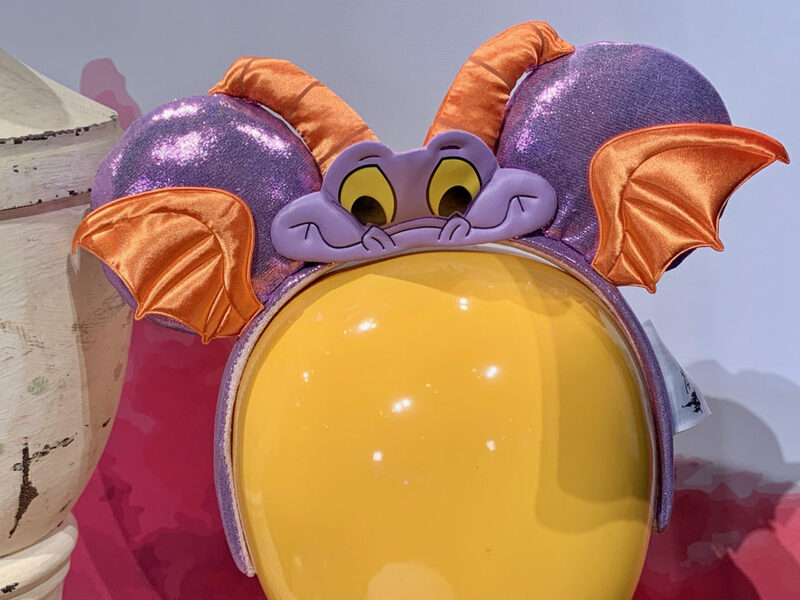 It is a guarantee you will not be able to take in everything in one day. 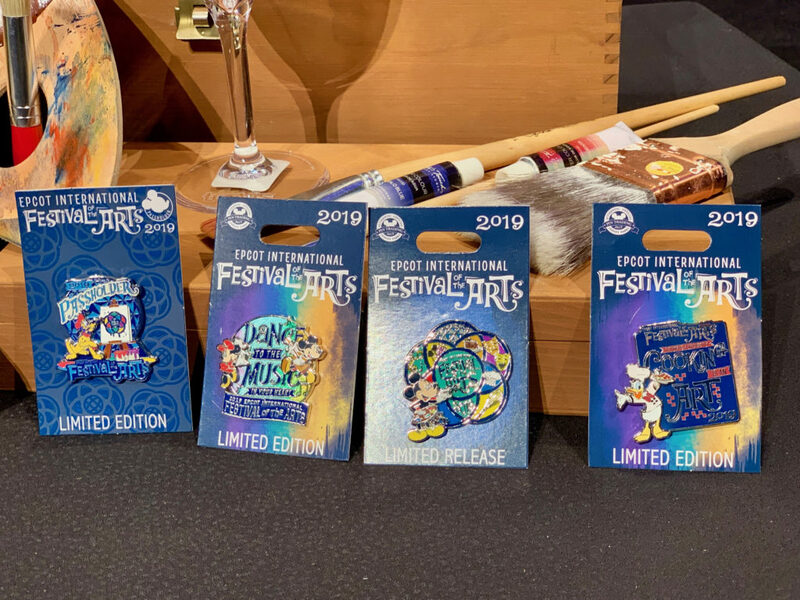 For more information on the festival and the full line up of the Disney On Broadway Concert Series head HERE and follow along on our social media for ongoing updates.